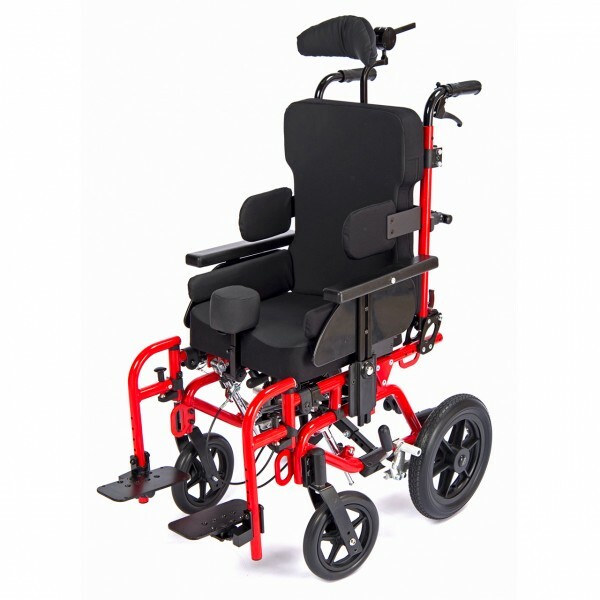 For children and young adults in need of minimal to moderate support, The Growable Kanga 2G wheelchair offers tilt-in-space adjustability to maintain a proper sitting posture. The Kanga 2G Pediatric wheelchair grows from 10” to 14” width and offers 45° of tilt for pressure relief and gravity assisted positioning. For use with Inspired by Drive newly available complex rehab seating option. Also accommodates other manufacturer’s seating.